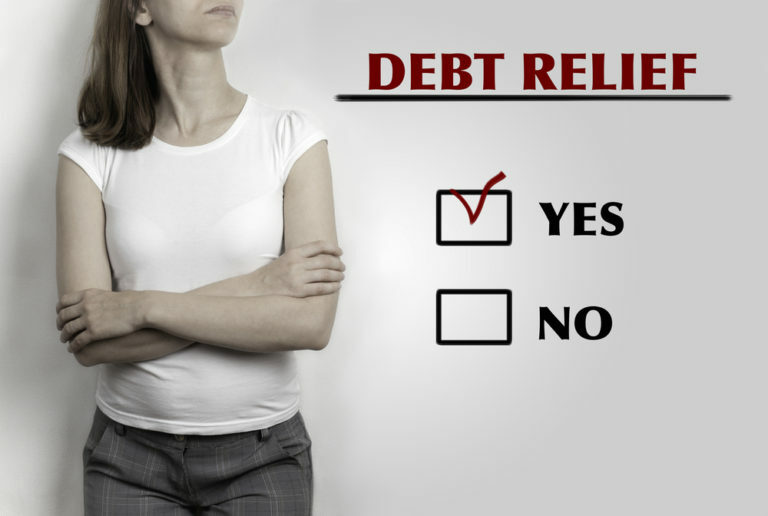 What is an IRS tax debt relief? Should you happen to owe the IRS some back taxes, you need to give back what you owe them — just like any lender. It’s very important to seek proper representation when dealing with the IRS. Please choose a reputable firm to represent you. Also, please try to pay what you owe, even if it starts with a minimal amount. It will go a long way in covering your debt over a certain period of time. But, there are certain economic challenges that might prevent you from paying your taxes on time. This is where some sources of relief can step in. When you enter into an agreement with the IRS to pay less than the full amount owed, that becomes an Offer in Compromise (OIC). The debt can be broken into installment payments or settled with a lump sum. Hopefully, you will be able to settle your tax debt with this mode of payment. But, there are certain circumstances the IRS will consider before this relief is agreed upon. The original amount due should be deemed uncollectible. Or a “doubt to liability” may be presented because you doubt that the amount shown is what you actually owe. And finally, if the amount to be collected may cause undue hardship to the family, the IRS may consider collecting a smaller amount. Let’s just say that a younger member of the family may need some medical care, and paying the debt may impede critical treatment. The IRS is not that heartless to demand immediate compliance. Do not shirk your responsibility to pay what you owe. The IRS is willing to work with you because they want to collect what is due to the government. That’s why an IRS payment plan may be considered as a viable option. If you’re given a period of five years, maybe an arrangement can be made to cover the debt so that it can be settled amicably. Of course, the arrangement is dependent on the amount owed and the type of tax debt incurred. Once you receive a notice from the IRS, please follow the instructions attached to the notice. The first thing you should do is contact them straight away through a phone call or by sending an email. Further instructions will come forward and the opportunity to request an installment agreement should be forthcoming. The fact that you have a debt to settle comes with its share of stressors and other challenges. But always remember that the IRS always seeks an amicable agreement to settle the debt. You need to take an active role to put your financial problem in order. When nothing is done, that might prove to be more precarious. Asking help from an Enrolled Agent may give you the guidance you need. These professionals are quite familiar with setting up an Offer in Compromise or an IRS Payment Plan. They may not charge you unless they have achieved some success in alleviating your tax burden. Don’t be scared to work with the IRS and get some relief right now.